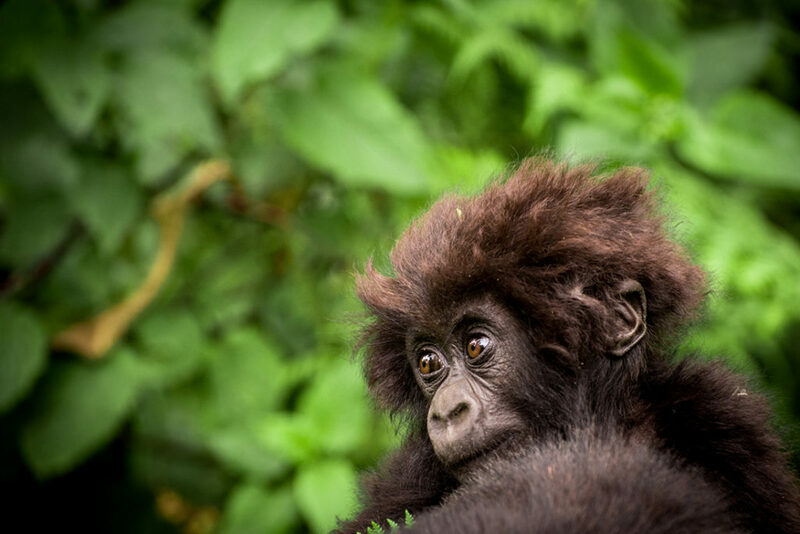 Grauer’s gorillas, located only in the Democratic Republic of Congo, are among the world’s most-endangered primates and have suffered dramatic losses in recent decades, up to about 80 percent. 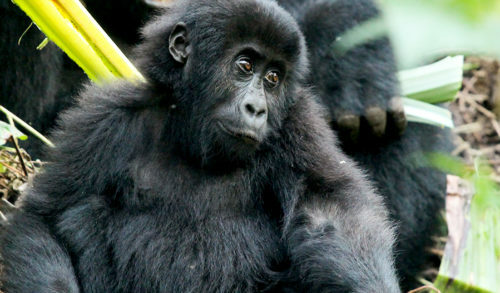 The Dian Fossey Gorilla Fund is working to help Grauer’s gorillas in two areas of Congo. 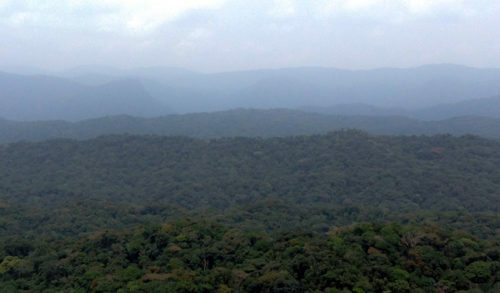 One area is a remote forest area where the gorillas have received no prior protection and are now being followed remotely by our trackers. This means the gorillas are not seeing the trackers, who are following at one-day’s distance and collecting information using footprints, night nests, food remains and other markers of the gorillas’ movements. 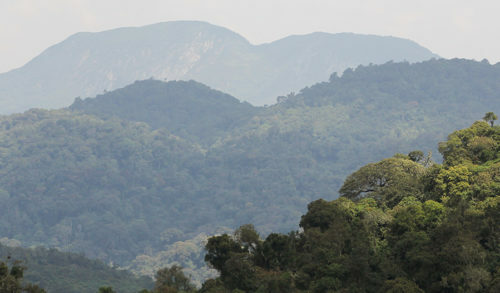 However, in Congo’s Kahuzi-Biega National Park, in collaboration with the Congolese park authorities (ICCN), the Fossey Fund is collecting direct behavioral data on three groups of Grauer’s gorillas that are habituated to the presence of human observers, like the mountain gorilla groups we monitor in Rwanda. The three groups, called Chimanuka, Mpungwe, and Bonane, are named after the dominant silverback in each group, and we are learning a lot of interesting things about them. 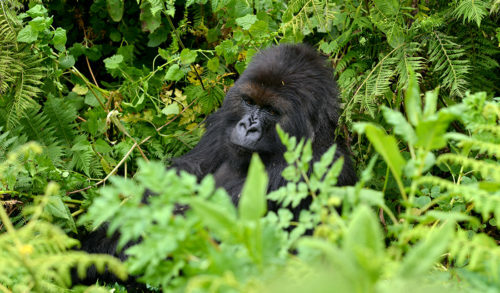 Two of these groups – Chimanuka and Mpungwe – have been followed for some time by ICCN rangers and by Fossey Fund researchers, but the Bonane group just formed in May of last year, when two females – Mukono and Iragi – a mother-daughter pair, transferred from the Chimanuka group during an interaction with Bonane. 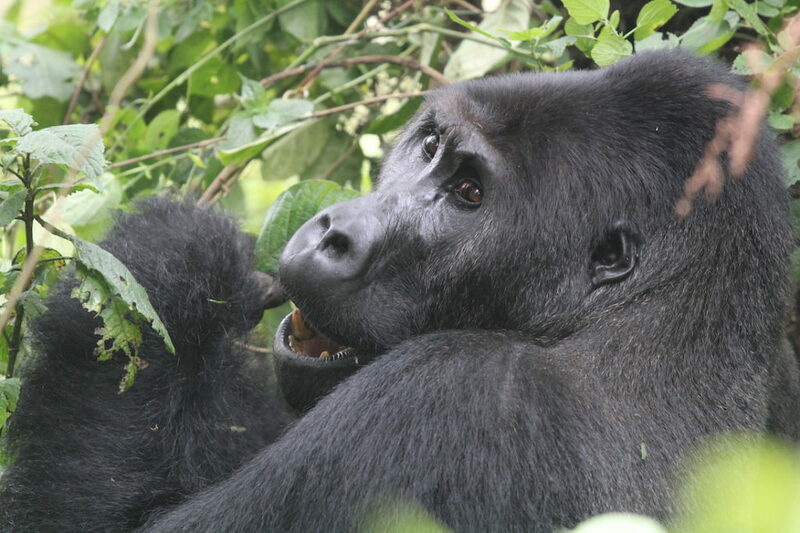 One week after Chimanuka and Bonane’s interaction, Bonane interacted with another silverback, Mufansala, and Mukono transferred to Mufansala while Iragi remained with Bonane. Mukono remained with Mufansala for four months but then returned to Bonane, with whom she resides today. Over the last year, two more adult females have joined Bonane and one of them, Siri, was also once a member of Chimanuka’s group. 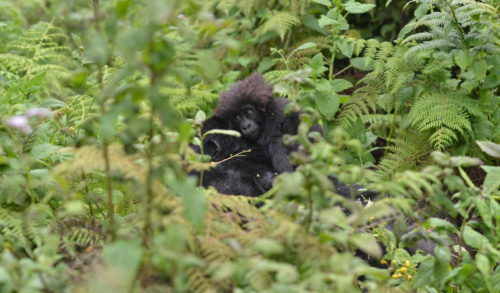 Between August 25-27, the first infant was born in Bonane’s group to mother Siri. Siri was once a member of the Chimanuka group but emigrated from his group shortly after her 1-month-old infant died last year. 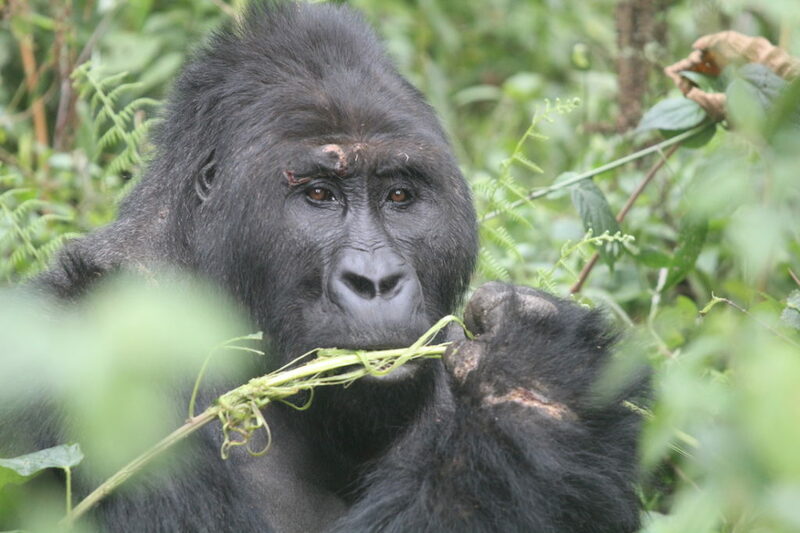 The Fossey Fund team and ICCN rangers located Siri with Bonane in March. Female gorillas may change groups several times in their lifetime, seeking to remain with the silverback they believe will be the best protector. 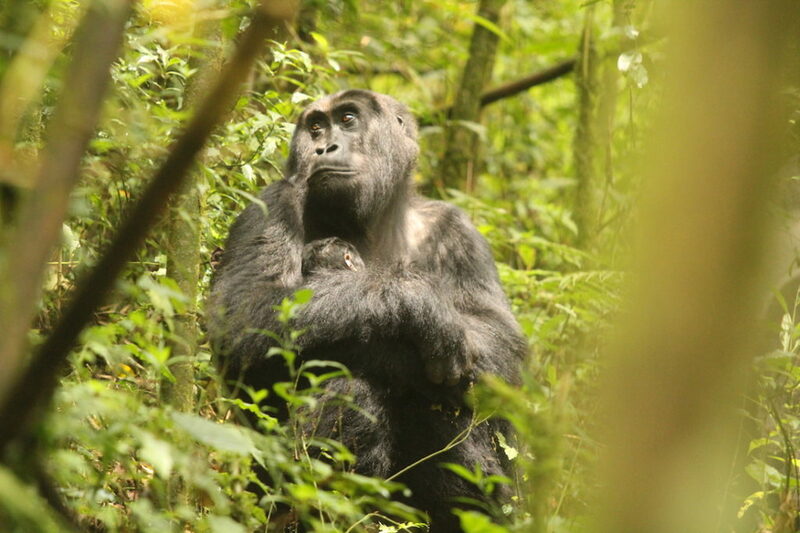 Silverbacks play a critical role in protecting the group, especially females and their infants from infanticide (the killing of infants), a common reproductive strategy among gorillas. Interactions between groups or with a solitary silverback provide opportunities for females to assess the quality of silverbacks (such as their health, strength, stamina) and make decisions about which male they want to stay with. 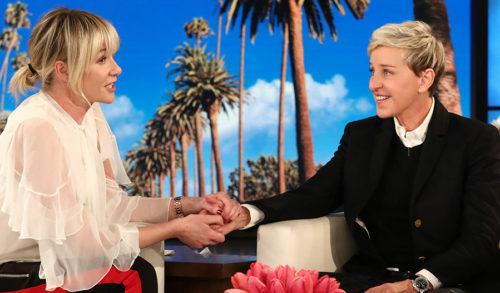 If a female decides to leave a group, it is typically during an interaction. Females almost never travel alone and they very rarely travel without a silverback. One of the many benefits of our constant monitoring efforts with the gorillas is that we occasionally get to observe and document rare behaviors. In July, we observed Bonane’s four females abandoning him three times, traveling more than 500 meters away from him for 1-3 days. During each separation, Bonane remained alone while the four females remained together as a cohesive unit and they were not observed traveling with any other male. Each time Bonane and the four females reunited, Bonane made hooting vocalizations and chest beat throughout the day (common behaviors following an encounter with another group and/or solitary silverback). After the first separation, which lasted three days, we observed Bonane copulating with Mukono shortly after the females returned together. We are not sure what triggered the females’ departures. One week before the first separation, there was an aggressive interaction between Bonane and Chimanuka. Bonane suffered many wounds, including gashes around his eye, along his neck and shoulder, across his back, and all over his hands and feet. Large chunks of hair were ripped from his hands and feet and he had a fairly deep puncture wound on the inside of his right ankle. Chimanuka on the other hand, barely had a scratch on him. If the females were looking to transfer groups, we expect they would have transferred during the encounter with Chimanuka or shortly thereafter. Instead, all four females remained with Bonane and there was no sign of their intention of leaving during our observations over the week following the interaction or immediately before the departures. None of the females had an infant so there was no risk of infanticide while traveling without a silverback but this does not explain why they left. For two weeks after the interaction with Chimanuka, Bonane frequently attended to his wounds by licking them and resting. It is possible the females left Bonane behind to rest while they continued to search for food. This is the time of year that Grauer’s gorillas tend to increase their daily travel distance in search of fruit trees that are widely scattered throughout the forest. But this still does not explain why they remained separated for up to three days. Furthermore, when we observed the females without Bonane, they were frequently foraging on leaves and bark from species found in abundance around Bonane’s resting spots. The Dian Fossey Fund team has studied gorilla behavior for 50 years and yet we are still reminded that their lives are full of mysteries.